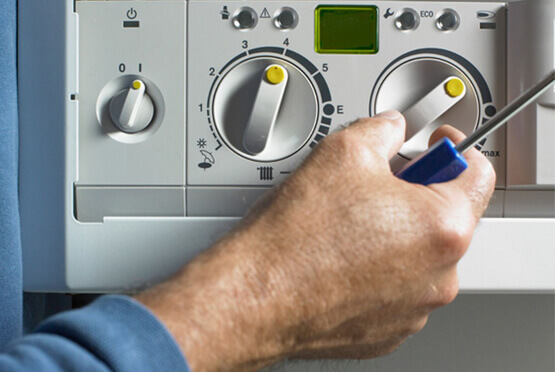 At Eco Efficient Doncaster we provide an array of boiler services including boiler repair, boiler installation, boiler serving, and gas and boiler leaks. We also offer central heating installation and central heating repair in Doncaster and surrounding areas. We are within reach and our customer desk is always open 24/7. In Doncaster we have installed, upgraded and repaired boilers for of all designs and sizes with little trouble. Apart from this, we provide boiler accessories and components all in the aim of giving you variety depending on your budget. When you contact us, we immediately send our engineers to rescue and within 30 minutes they reach to your house fully prepared with the right equipments. We do not hesitate to give you a free quote before we embark on the repairs or installation of your boiler or central heating system. Our services come with a warranty and in case of any problem you can contact us for free services so long as the stipulated warranty period is not over. Talk to us today and get the best services in the market.